Barkha and Arun's Sikh wedding at the Sikh Foundation of Virginia. A popular gurdwara for for a lot of our Sikh brides having traditional Sikh weddings in the local Northern Virginia area. The outdoor area if used proficiently can truly lend itself to a destination wedding feeling at the right time of the year. Location: Sikh Foundation of Virginia, 7250 Ox Road, Fairfax Station VA 22039. 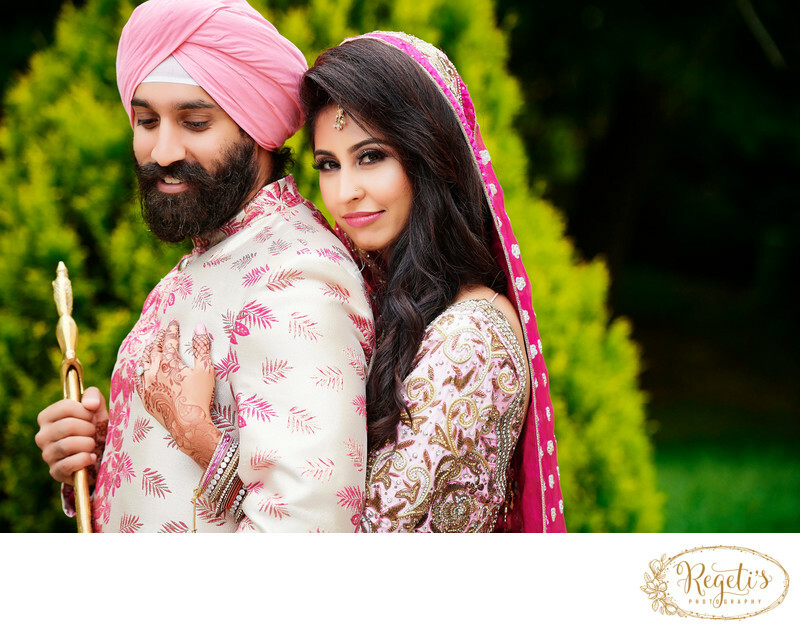 Keywords: Bride and Groom (69), Sikh Foundation of Virginia (3), Sikh Wedding (12).